Currently the president of the Tucson Handweavers & Spinners Guild, she has also led the Cotton Fiber Study, arranged workshops and field trips and mentored new spinners. Jill is a regular teacher at such venues as the Arizona Federation of Weavers & Spinners Conferences, Southwest Regional Spinners Retreat and shops throughout Arizona. Jill's teaching fee is $300 a day plus transportation, food and lodging. Contact Jill Holbrook at cotton@brookmoorecreations.com to schedule a class or make inquiries. 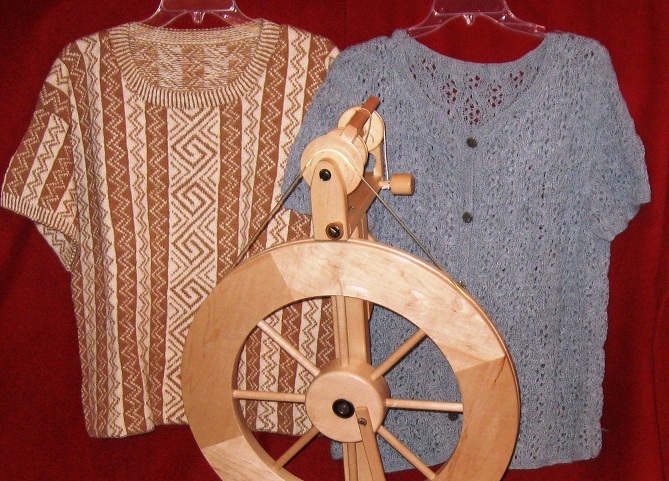 Three of Jill's most popular classes are listed below. 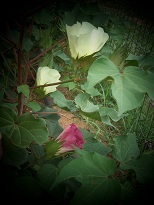 Cotton is not difficult to spin or knit - just different. This class is full of tips and techniques for spinning lovely cotton yarns suitable for knitting garments and accessories. 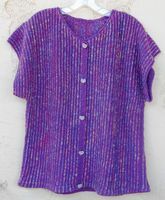 There are also tips and tricks for knitting with cotton along with methods for adjusting commercial patterns or designing your own knits with your handspun cotton. Experience needed: Able to spin a continuous thread and have basic knitting skills. Create colorful cotton yarn with dyeing, blending and manipulating color in spinning and plying. 1st Day: Dyeing cotton sliver and lint. Note: This day can be omitted if facilities for dyeing are not available. Dyed sliver and lint will be provided. 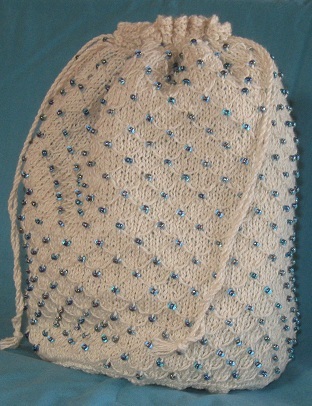 Cotton is cool, soft, drape-y and lovely to knit. Learn the tips and tricks for knitting cotton and begin to design your own projects or modify a pattern to make it uniquely yours. 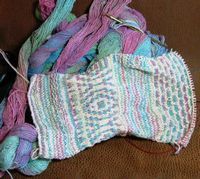 Students will learn to choose appropriate yarns (handspun and commercial), stitches, design tips and more. Using a worksheet the project will be planned in class and swatches completed.